This system is sure to take you to your next entrepreneurial stage. This system helps you develop the skills necessary to become a successful enterpriser who was once employed by someone else. It also has important start-up and business growth resources. You will learn everything from A to Z that top self-made CEOs practice. Learn everything from how to develop your idea, how (and when) to quit your job, how to raise capital for your business, how to find and retain the best talent, how to put the business on autopilot, how to establish good cash management practices and much more. 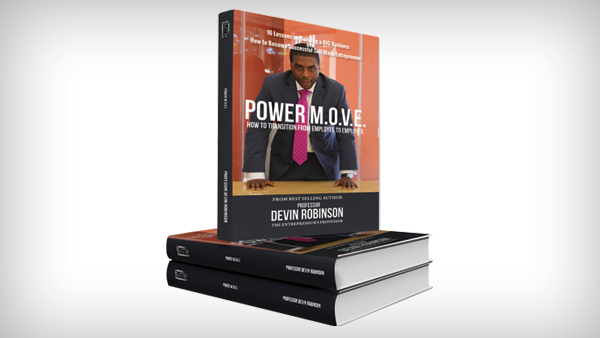 Read the real-life story of Professor Devin Robinson on his journey from a middle class home, to corporate America to the founder of successful enterprises at the age of 31 and get the jewels on how he conquered some of the toughest industries. It's the absolute best system for anyone attempting to transition from one life to another (laid-off, leaving military, retiring from career, wanting to quit a job) in attempt to be a self-made legacy leaver. If you have specific questions on our value to you, click here to visit our FAQ page. 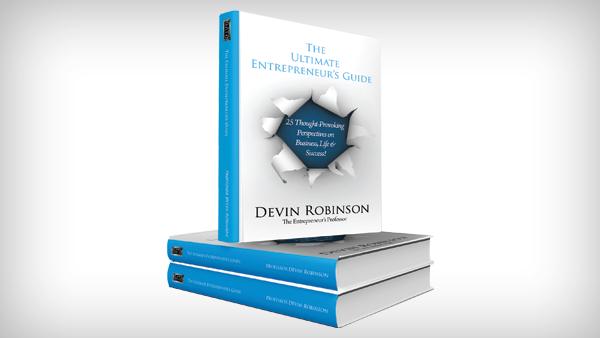 This book breaks down quick specific philosophies on how every high-achieving entrepreneur must view their lives and their businesses. There is “wiring” that we all receive while growing up and if that wiring wasn’t programmed into us by independently successful individuals, unfortunately our possible achievements will be limited. 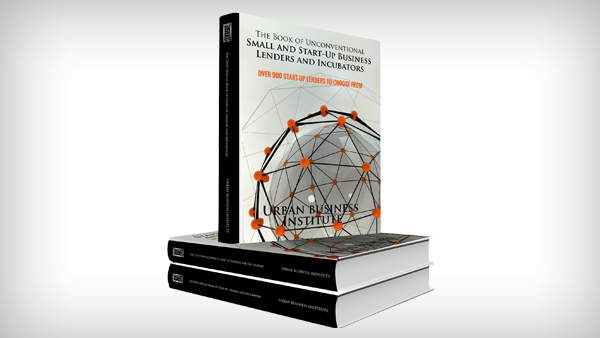 This workbook contains sample a sample operating agreement, business plan outline, venture capitalists directory, sample partnership agreement, business glossary, entrepreneur questionnaires, financial worksheets, theories, action plan, sample succession plan and more. 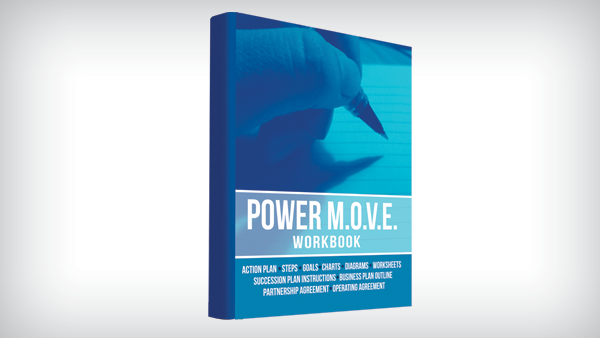 The workbook acts as a resource book for your business and entrepreneurial career. 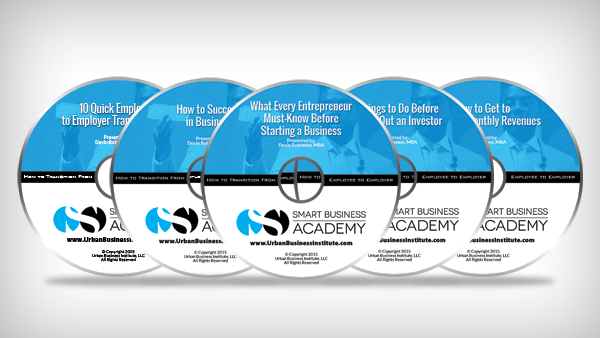 This is a 4-hour video class of our founder Professor Devin Robinson in action delivering the 1st session of our SMART Business Academy. 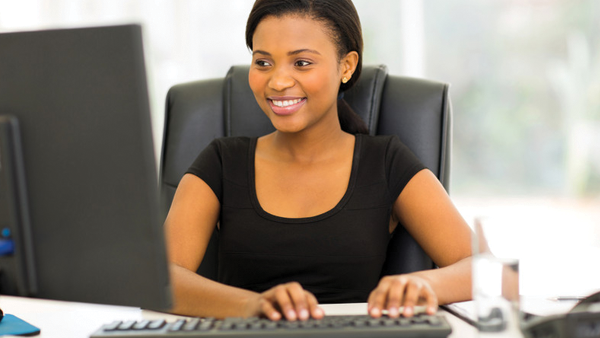 Learn what entrepreneurship is and determine if you have the mindset to master the art of it.